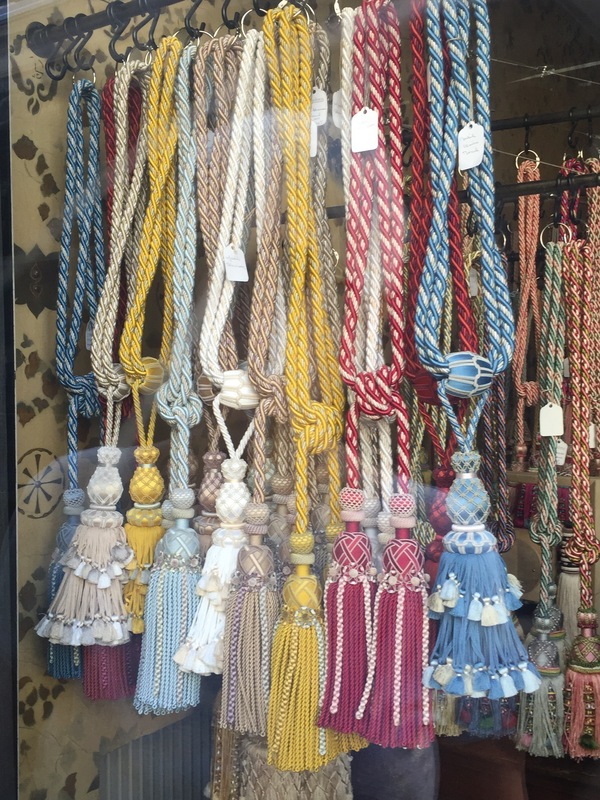 Paris in summer is all about colour, from temples of retail to temples of grace. These are a few of the fabulous rainbows I’ve loved this week. 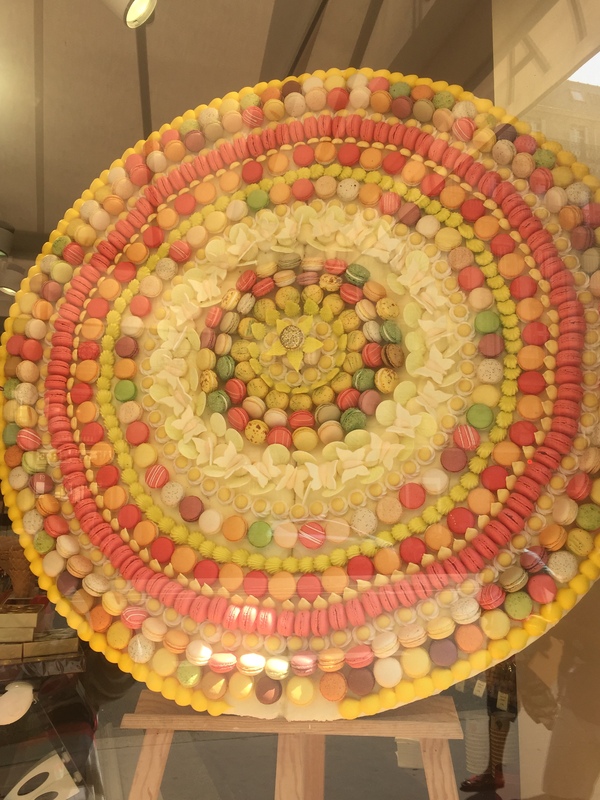 What’s more quintessentially Paris than a mandala of macaroons? 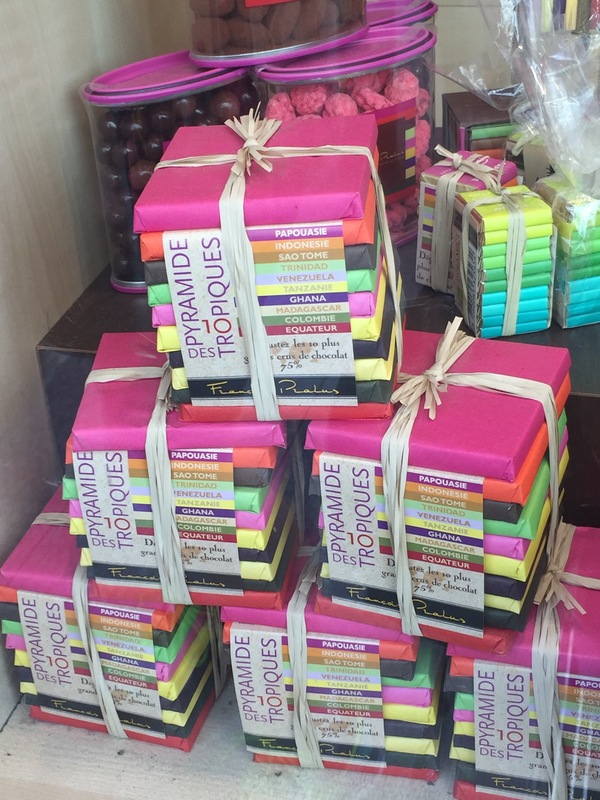 I don’t like licorice, but I love the happy colours in these licorice blocks! 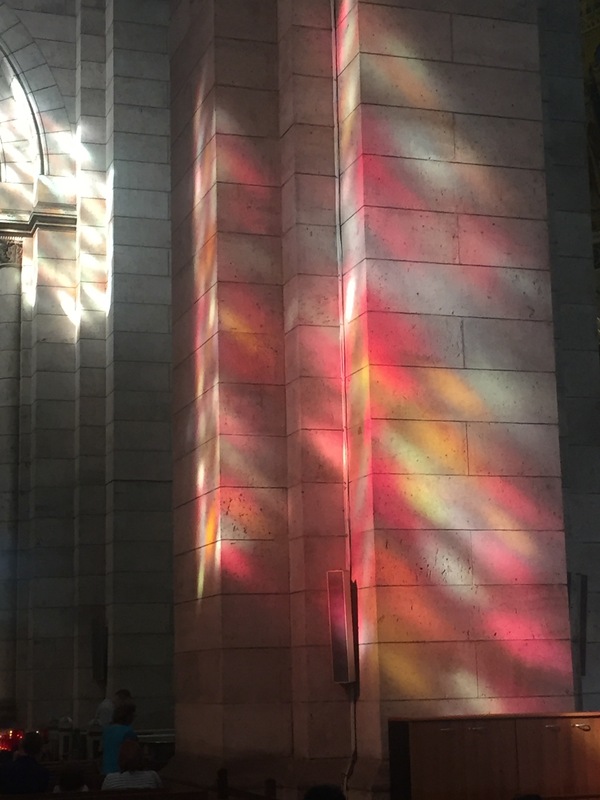 Late afternoon twilight sends rainbow shards across the pillars inside Sacre Coeur. 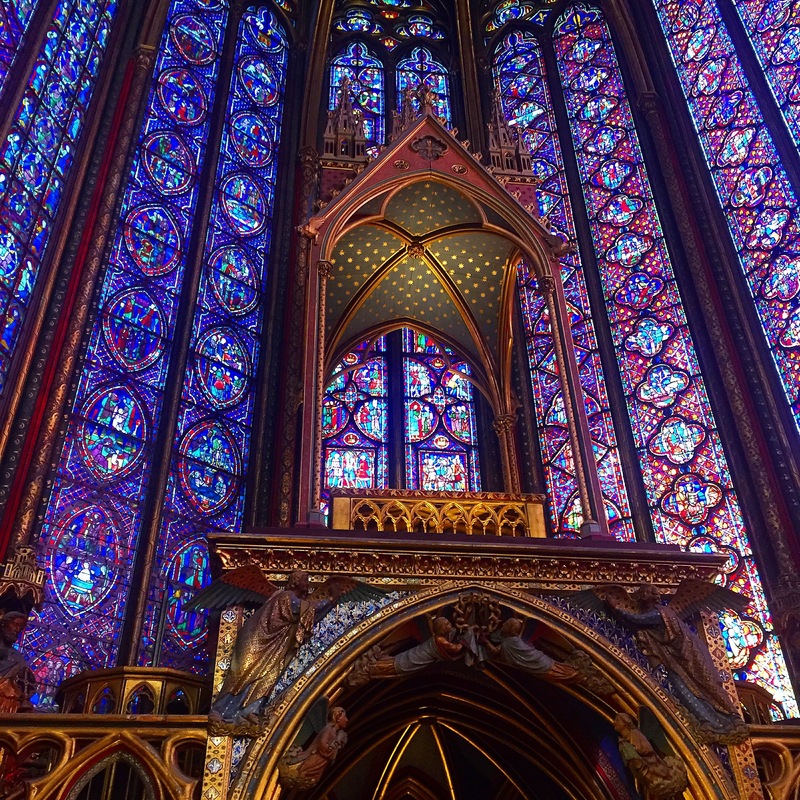 In glorious Sainte-Chapelle, Paris’s little jewel box, the rainbows cast their magic. 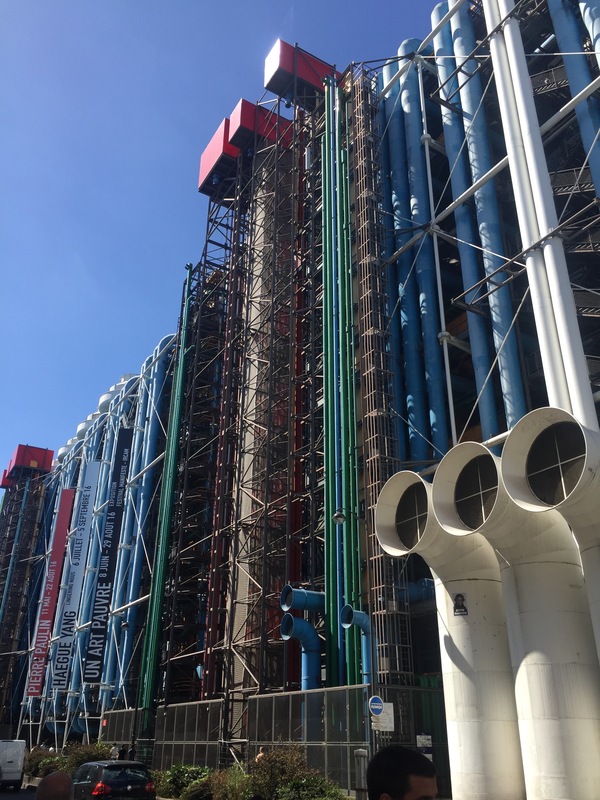 Centre Georges Pompidou’s rainbows march defiantly down the streets of Parisian white and grey. 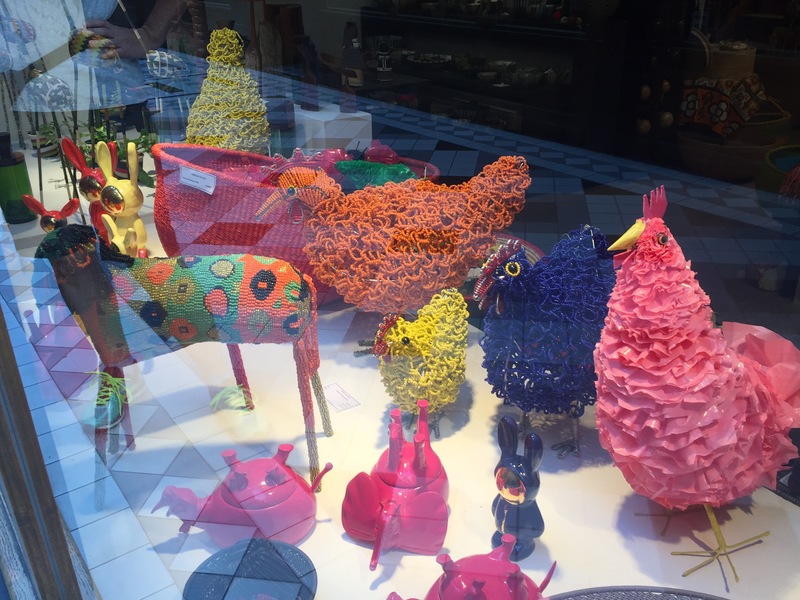 I fell in love with these cute and colourful hand-made African homewares… and am bringing one home with me as my souvenir of a brilliant Parisian summer. 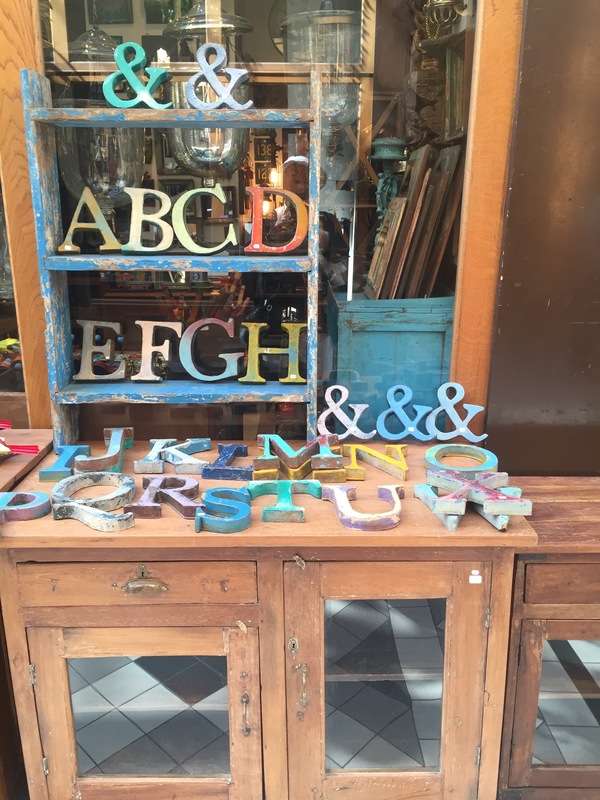 How could a writer resist this alphabet rainbow? 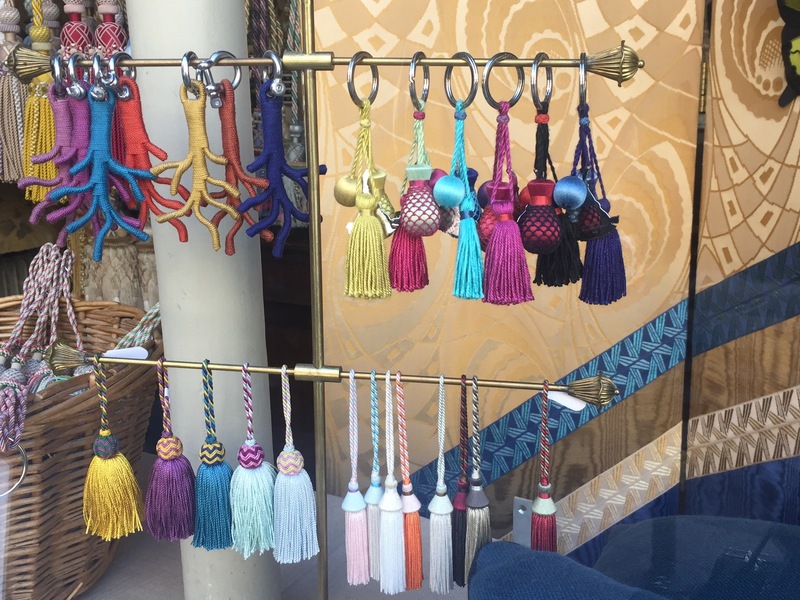 Row upon row of rainbow tassels, in all sizes and shapes! Anthropologie in Galleries Lafayette takes a whole new approach to decorating with paint! 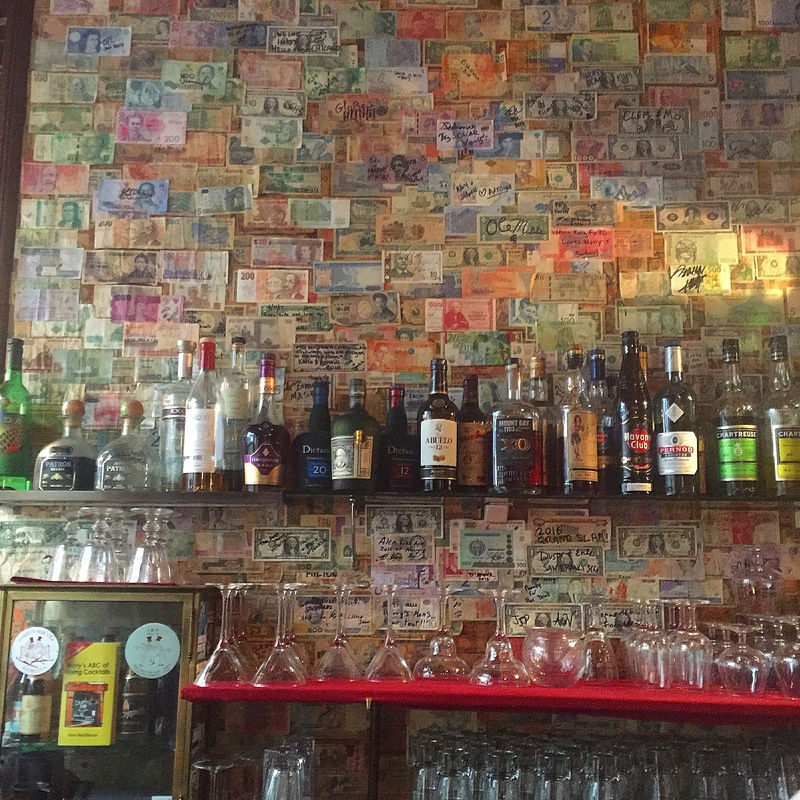 I’m here for one more week in spectacular, welcoming, warm (hot! high 30s most days), beautiful Paris, and will be back next week with more Friday in Five from the City of Light.